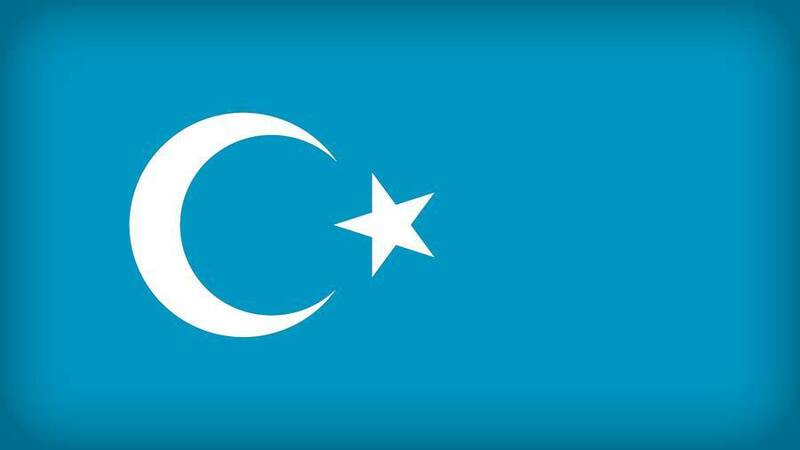 Nury Turkel of the Uighur Human Rights Project has said various reports have suggested a million Muslim Uighurs are being held in so called internment camps in their homeland of Xinjiang. China has said reports it is holding a million Muslim Uighurs in detention in Xinjiang are “completely untrue”. Uighurs enjoyed full rights but “those deceived by religious extremism… shall be assisted by resettlement and re-education”, officials said earlier this month. You can see the Hardtalk interview in full on Wednesday 22 August 2018 on BBC World News and the BBC News Channel and after on BBC iPlayer (UK only).